Representing friendship, joy and caring, these cheerful blooms show warmth and affection for the recipient without any romantic notions. 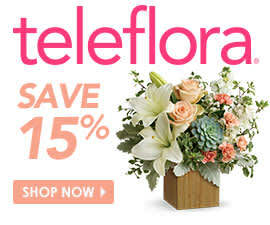 If you’re sending flowers to friends for the holiday, you can choose from other blooms that also represent friendship. Check out these flowers to send to friends on Valentine’s Day for more inspiration. Once you know what you want your bouquet to say, you can choose the perfect arrangement from our selection of roses for Valentine’s Day. Along with various colors, we offer various sizes, such as a classic half dozen or delicate sweetheart roses. The bouquet of your choice comes with a gorgeous vase, and will be hand-delivered to your special someone by a local florist. Valentine day is the Very important Day for lovers. Lovebirds can express their feelings without any hesitation and the reason people get to bring someone special in their life.